Lead poisoning affects children in communities throughout the country; even low levels of lead can harm brain development, and result in learning disabilities and attention problems. The good news is lead poisoning is entirely preventable; we can solve this problem and protect children from lead poisoning once and for all. 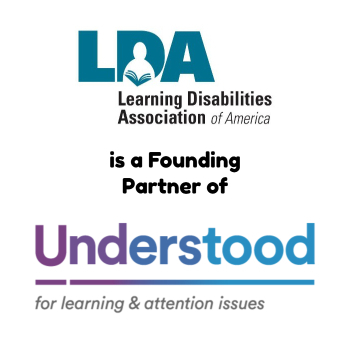 Last month, LDA convened a group of scientists and health experts to take those messages to Congress. The group met with U.S. House and Senate offices to share a national strategy for eliminating lead poisoning in children. The experts published their recommendations for eliminating lead exposures in a May 15 article in the Journal of the American Medical Association Pediatrics. 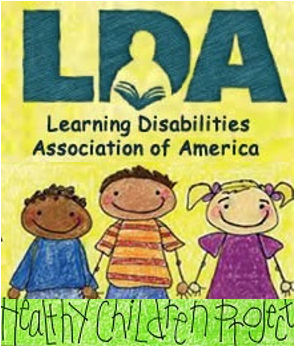 Maureen Swanson, LDA’s Healthy Children Project Director, is a contributing author. LDA and partner organizations also held a briefing for Congressional staffers. The lead experts are part of Project TENDR (Targeting Environmental Neuro-Development Risks), co-directed by Maureen Swanson. Project TENDR is an alliance of scientists, health professionals and advocates, who in July 2016 published a consensus statement on the link between toxic chemicals and children’s neurodevelopmental disorders, such as ADHD, autism and learning disabilities. Read Project TENDR’s lead recommendations here. Hello, my Name is Katanya Patton and I work for the USPS for some time now as a seasonal worker, I’ve taken several postal exams and I’ve passed but according to the ‘front’ office my score wasn’t good enough, I need to know if I am properly diagnosed with having a LD can that play a factor in me having a better test score??? Please help so I can have better quality of life.